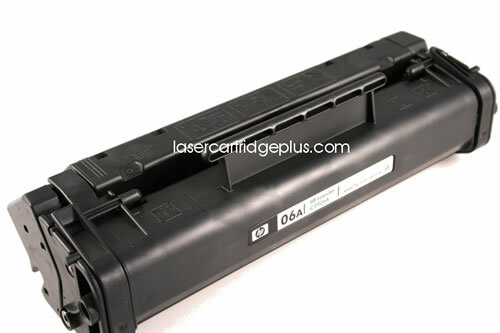 C3906A HP LaserJet 6L Toner Cartridge (HP 06A) - Compatible with HP LaserJet 5L, 6L, 3100, 3150, HP 06A (HP C3906A) Remanufactured. 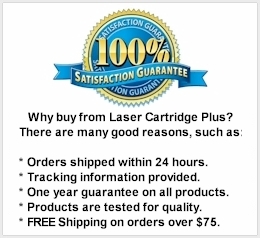 2,500 Yield, Black Toner Cartridge. This HP 6L toner offers clear, sharp printouts for high-impact results. The LaserJet 6L toner provides consistent black coverage and exceptional printouts.